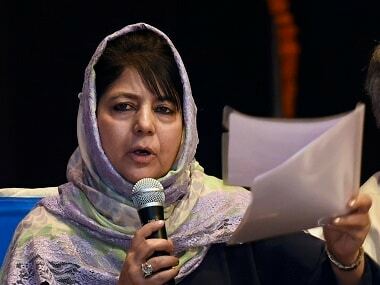 Srinagar: Pakistan will have to stop cross-border terrorism in Jammu and Kashmir for any dialogue with India to be successful, Chief Minister Mehbooba Mufti said on Friday while underlining that talks were not possible in the prevailing situation which has "deteriorated". At the same time, she said she remained hopeful about resumption of talks between India and Pakistan as Prime Minister Narendra Modi wants to carry forward Atal Bihari Vajpayee's policy. Mehbooba said Pakistan has a huge role in establishing peace in the region and it has to stop supporting the militancy. "This is not a hidden thing that infiltration takes place and encounters happen on borders. 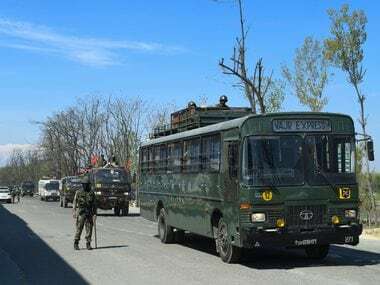 Pakistan has a role to see that infiltration does not take place and there is no support to the militancy," she told reporters on the sidelines of a function to commemorate the Police Martyrs at Zewan, 14 kms from Srinagar. 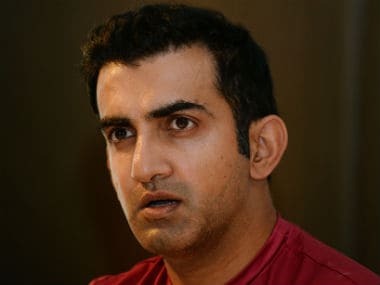 "When the graph of militancy in Jammu and Kashmir comes down, there would be more opportunities for the two countries to talk. Those talks will then be successful," she added. 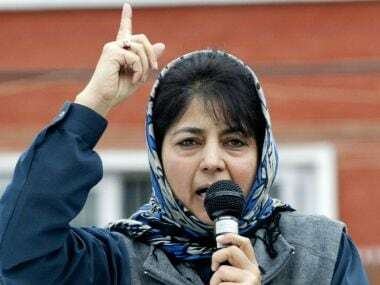 Mehbooba recalled that during Vajpayee's tenure, Pakistan had said it will not allow its land to be used for anti-India activities and there was ceasefire on the borders, militancy was down and there was less infiltration. "But, unfortunately that process did not move forward," she said. "Our Prime Minister went there (Pakistan). 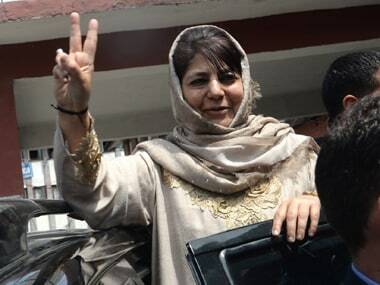 Now they have to repeat the promise of (then Pakistan President) Pervez Musharraf to not support the militancy in J&K and help in creating a conducive atmosphere for dialogue," she said. Noting that Pakistan was itself facing terrorism, Mehbooba said the country has ensure that its soil is not used for anti-India activities. "Thousands of people have been killed there in terror acts in hospitals, markets, schools and colleges," she said, adding, "if we can create a conducive atmosphere, then a way can be found." last few months and to talk about dialogue in such a situation is not possible, she said.